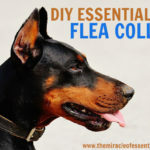 Get rid of stinky dog odor plus keep the fleas away using this DIY essential oil dog spray! Our furry four-legged friends are the best. They’re there for us when we need them and they love us like crazy. It’s nice to get home and cuddle up with them on the couch…but you may be uncomfortable if they stink. 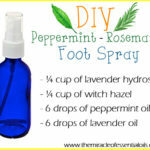 That’s why, make this DIY essential oil dog spray to keep things smelling nice and pleasant! 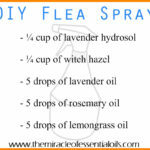 It also keeps ticks and fleas away (courtesy of the lavender oil) so that’s an added bonus! 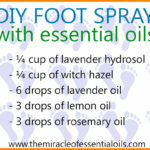 You will need a spray bottle, distilled water, witch hazel and a few of the above essential oils (we’ll be using lavender and lemon). Important Note: Before using this dog spray, please first do a patch test on your dog. To do this, spray once on a tiny patch of fur and monitor it for an hour or two. If there’s no reaction, then it’s safe to use! 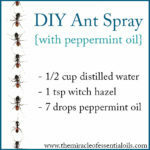 If you notice any irritation, then do not use this spray – maybe your dog is sensitive to one or more of the ingredients. 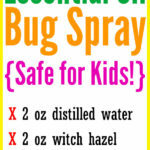 Into your spray bottle, pour in ¼ cup each of distilled water and witch hazel. Now carefully add 8 drops of lavender essential oil and 5 drops of lemon essential oil. Close the bottle and shake well to combine everything. 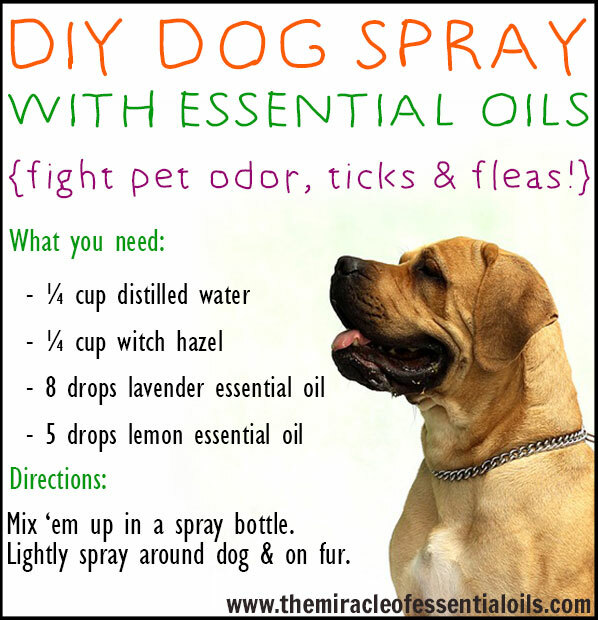 Aaaaand…your DIY Essential Oil Dog Spray is ready for use! Store in a cool dry place and keep away from pets and children. To use, spray around your dog and lightly mist your dog’s fur at a safe distance. Do not spray on your dog’s eyes, nose, ears and other mucous membranes. Do not allow your pets to ingest essential oils. 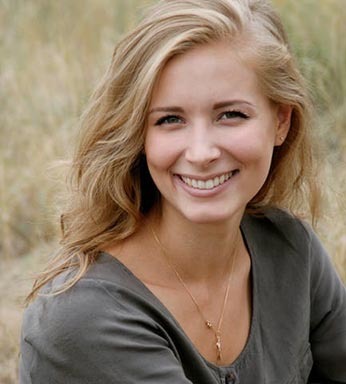 Do not diffuse essential oils for too long in closed spaces. 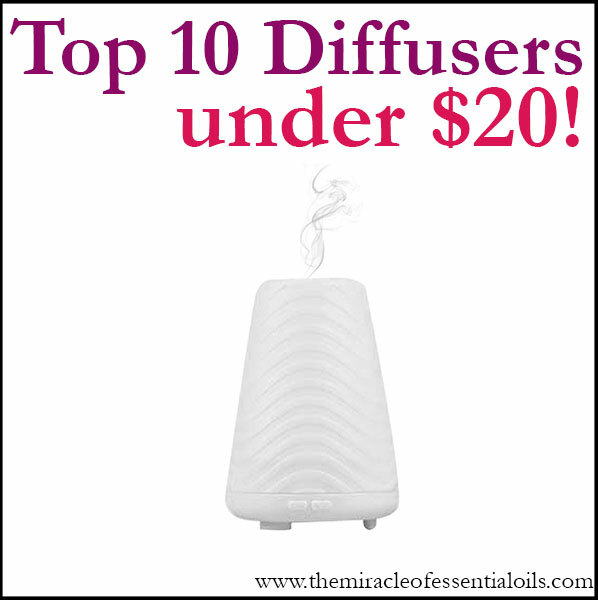 Invest in a high quality diffuser to combat pet odor, ticks & fleas and calm your dog. Diffusers are much safer than using essential oils topically on dogs.